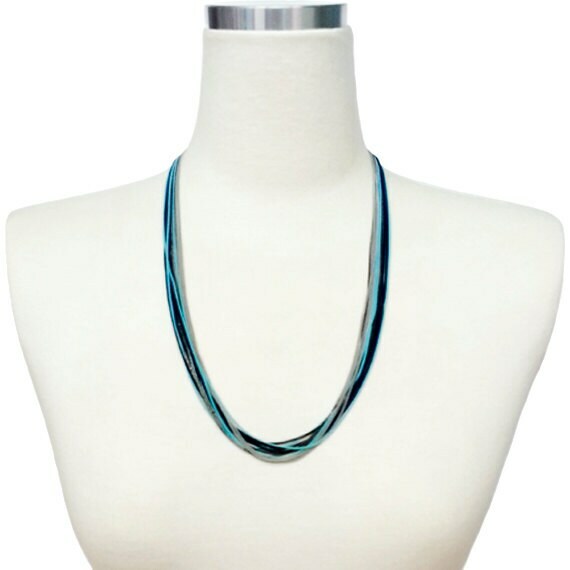 Everyday Multi Color & Multi Strain Necklace! 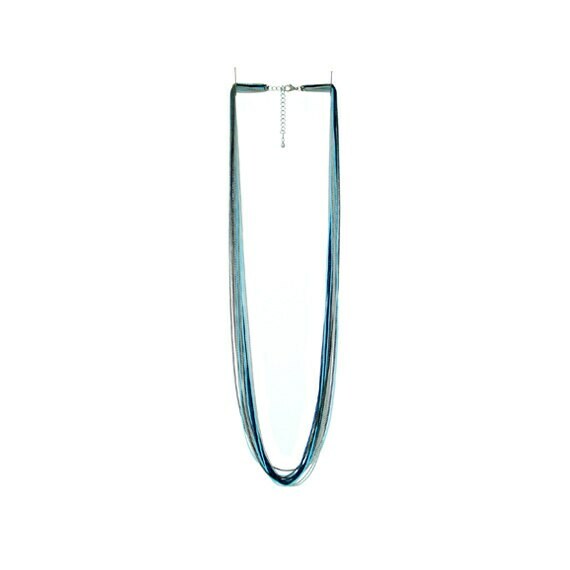 A perfect piece for layering with other necklace for added texture, or wearing on its own as an everyday piece. 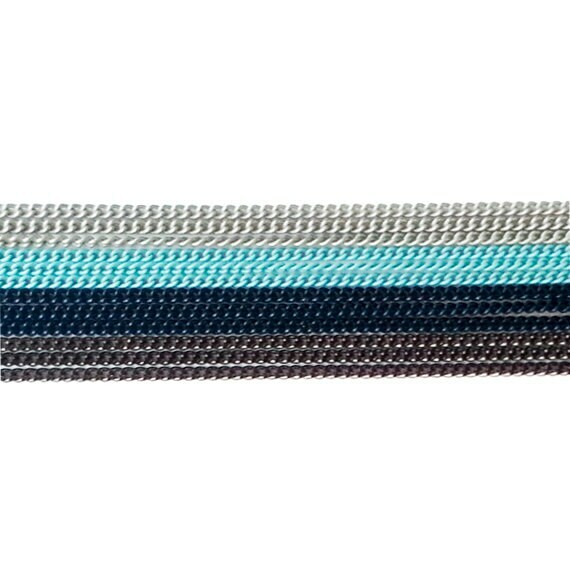 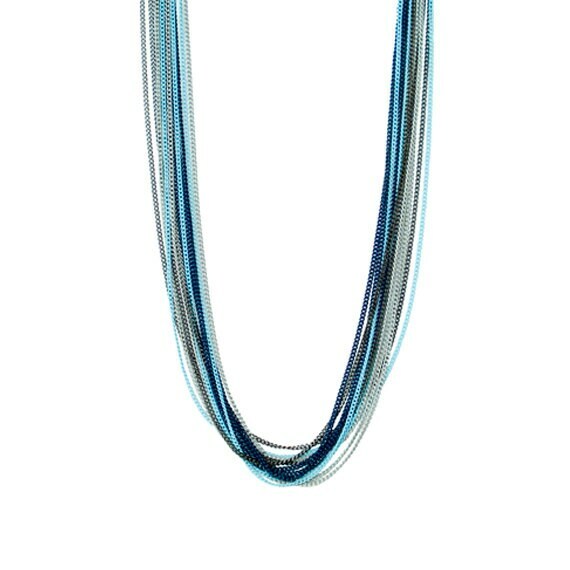 Super delicate chains in Enameled Silver, Sky Blue, Navy with Gunmetal.